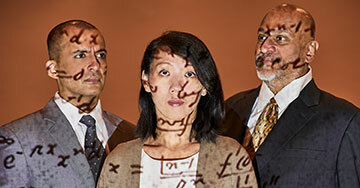 The Man Who Knew Infinity is the true story of a friendship that forever changed mathematics. 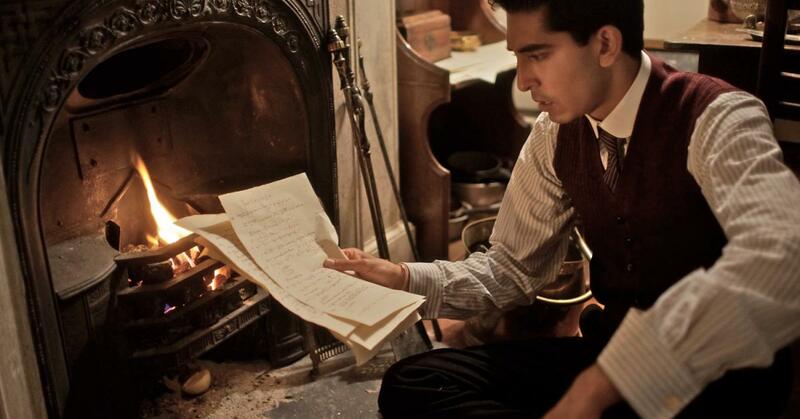 In 1913, Srinivasa Ramanujan (Dev Patel), a self-taught Indian Mathematics genius, travelled to Trinity College, Cambridge, where he forged a bond with the eccentric professor G.H. Hardy (Jeremy Irons), and fought against prejudice to reveal his mathematic genius to the world. The film also stars Devika Bhise, Stephen Fry and Toby Jones.